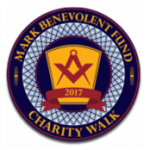 I am delighted to confirm that the Province of Cornwall will be taking part in the Mark Charity Walk on 6th May, in support of the Mark Benevolent fund. The event follows the route of the “The Diana Princess of Wales Memorial Walk” covering seven miles, through four Royal Parks and is the first time such a one-day event has been attempted by the MBF. 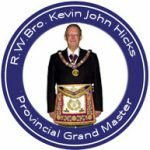 The team from Cornwall will consist of myself, the Deputy Provincial Grand Master V W Bro Peter Johns, his wife Carole, our Provincial Deputy Grand Secretary W Bro Simon Trevains who is also our Walk Liaison Officer and his wife Denise. 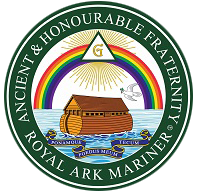 The Mark Benevolent Fund is dedicated to bringing relief and support quickly and as we know makes a very real difference to the lives of many people. This event provides an opportunity for us to raise funds to help others and have fun in doing it, I hope you nad the Lodges within the Province will sponsor your Walk Team by clicking the “Donate” icon to the right and making your donation. 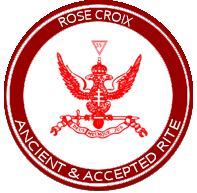 Your donation can, if you wish, be credited to a personal MBF Honorific. Thank you, in anticipation for your support.